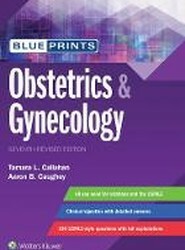 Blueprints Obstetrics & Gynecology - Clinical high-yield content covers what you need to know for the USMLE, shelf exam, and your Obstetrics & Gynecology rotation! 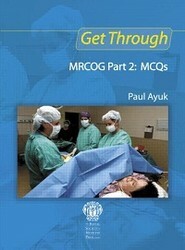 Perfect as a quick reference in the emergency room or your office, the newest edition of this handbook is diagnostic and treatment focused, touching on a range of everyday conditions and problems. 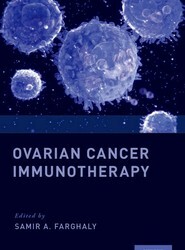 These include newer issues such as medico-psychological ramifications of sexual assault, complications from abortion, assisted reproductive technologies, and immunologic therapies. 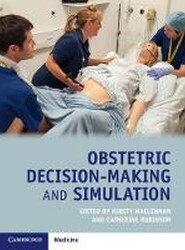 Ob-gyns as well as non-obstetric providers will find much here to help them assess and manage clinical situations. 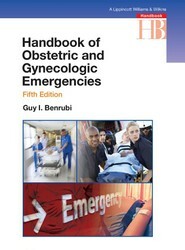 This practical, high-yield Pocket Notebook title is an ideal on-the-go reference for trainees and practitioners of obstetrics and gynecology. 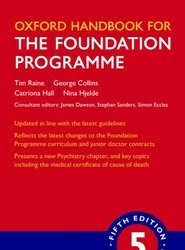 Written by residents with oversight from fellows and faculty experts, and perfect for initial care plans during rounds, this easy-to-use, loose-leaf resource is packed with up-to-date information answering the clinical questions you face every day. 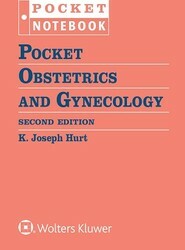 Pocket Obstetrics and Gynecology, Second Edition, is an indispensable quick resource you won’t want to be without! 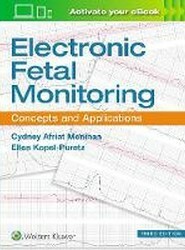 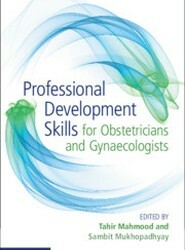 This book is a didactic review of professional development skills, illustrated by case-histories from obstetrics and gynaecology.